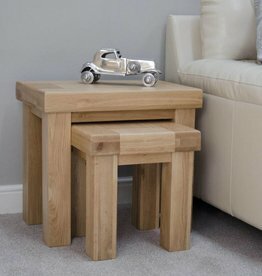 Bordeaux solid oak nest of tables. Interchangeable with other ranges. 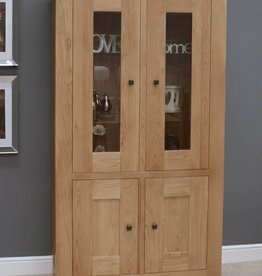 Solid oak tops. 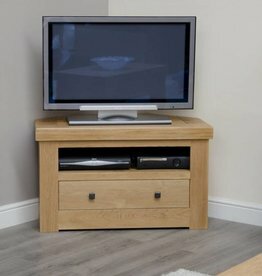 Bordeaux solid oak corner TV unit. Solid oak tops, dovetailed drawers. 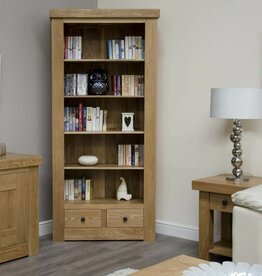 Bordeaux solid oak large bookcase. 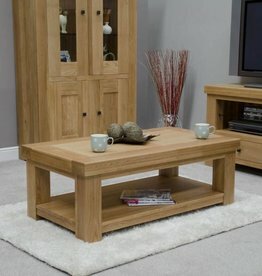 With 2 drawers, constructed from the finest European oak. 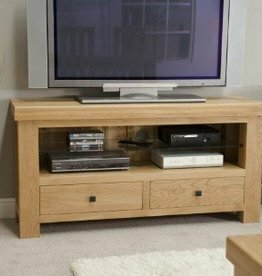 Bordeaux solid oak TV/plasma unit. Dovetailed drawers. Square leg profile. 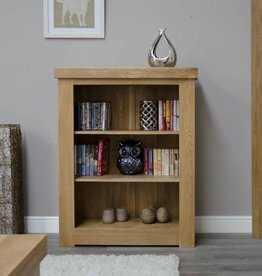 Bordeaux solid oak small bookcase.